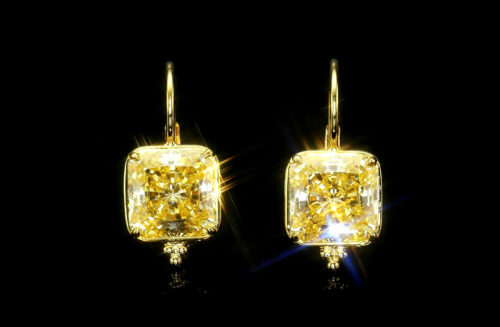 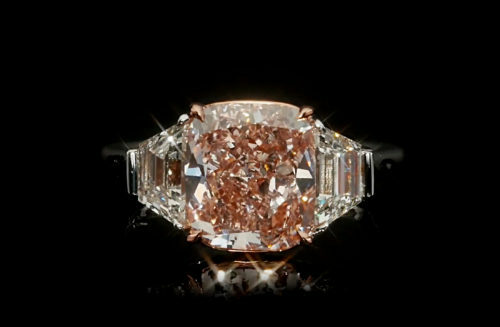 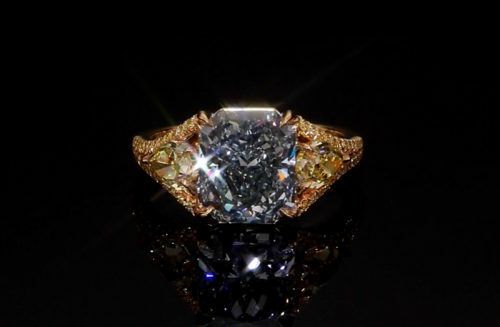 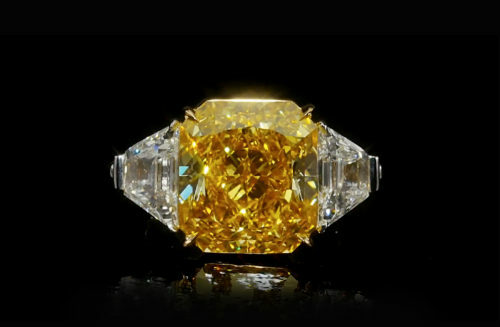 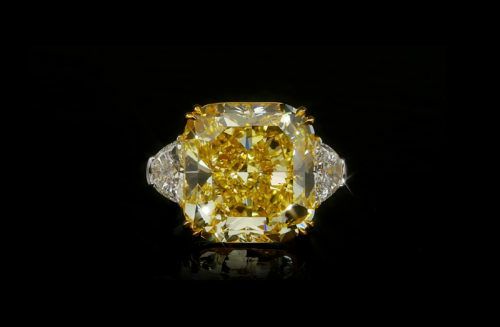 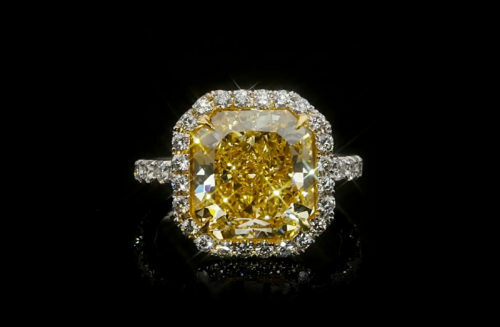 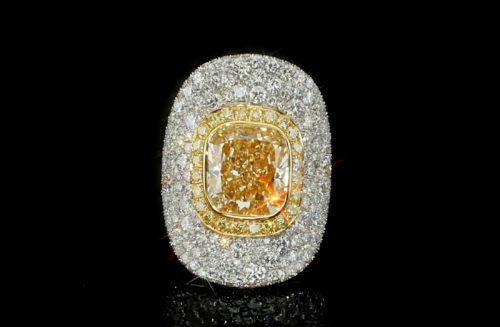 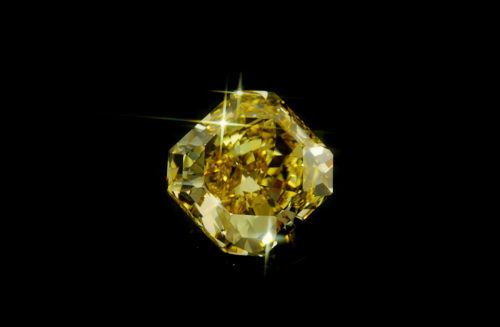 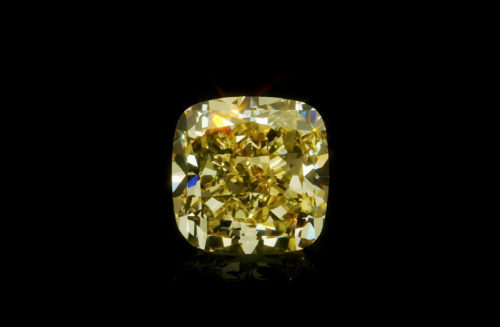 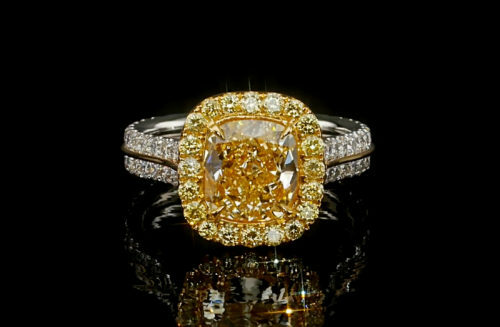 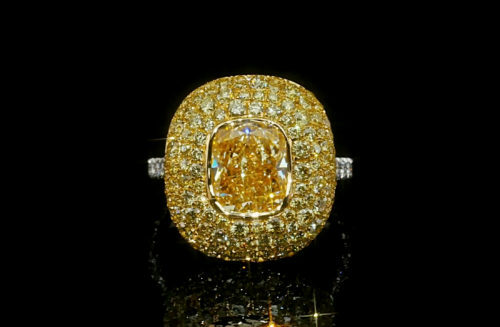 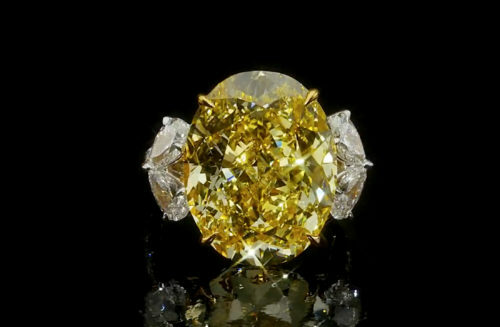 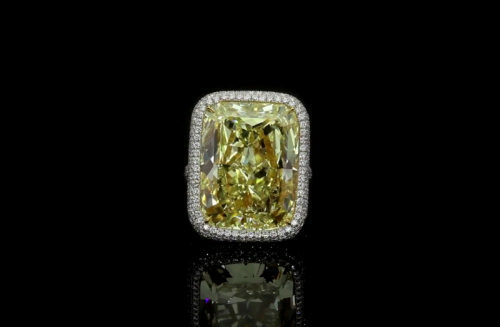 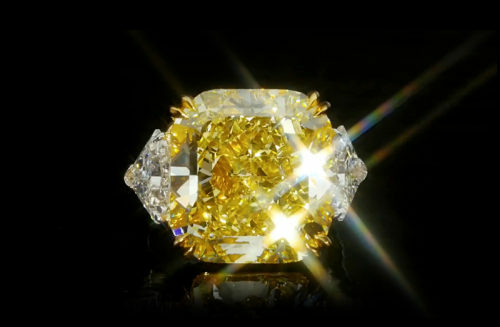 From the Scarselli Natural Fancy Color Collection, this 4.18 carat Fancy Vivid Yellow Diamond is VS1 clarity. 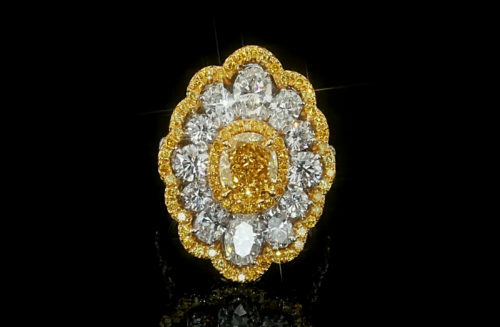 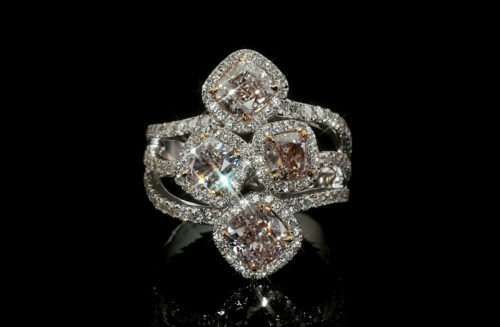 Perfect for a designer ring, pendant. 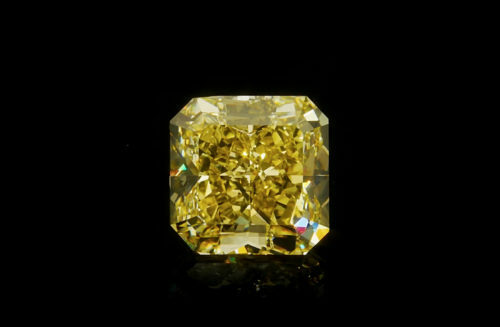 Investor quality.